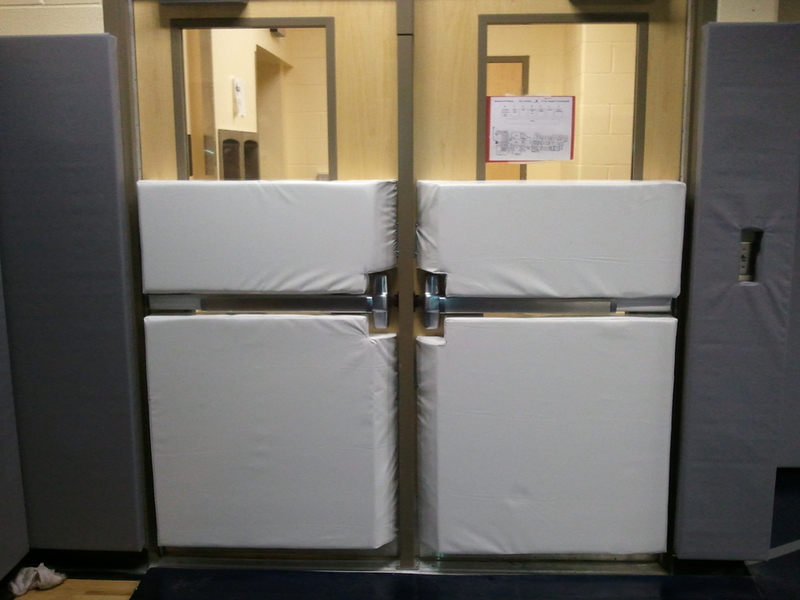 Our focal point is to protect individuals with our custom vinyl padded products. 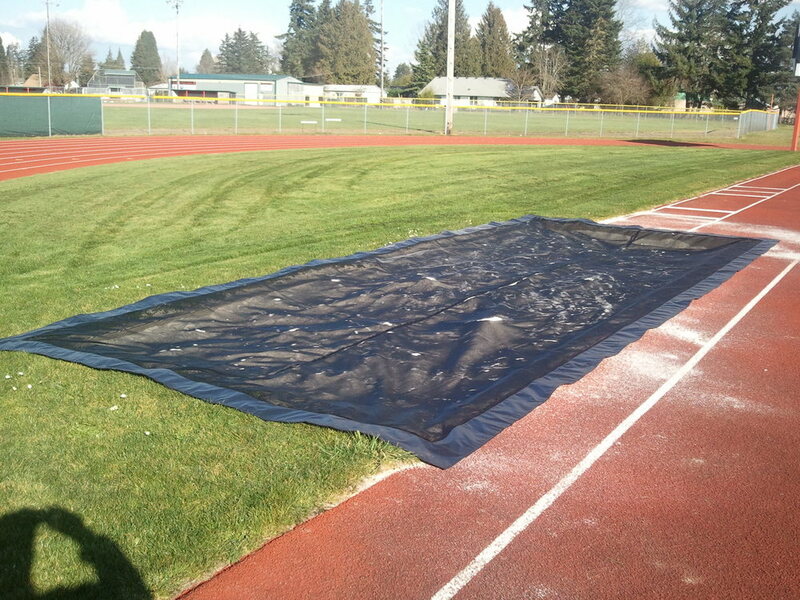 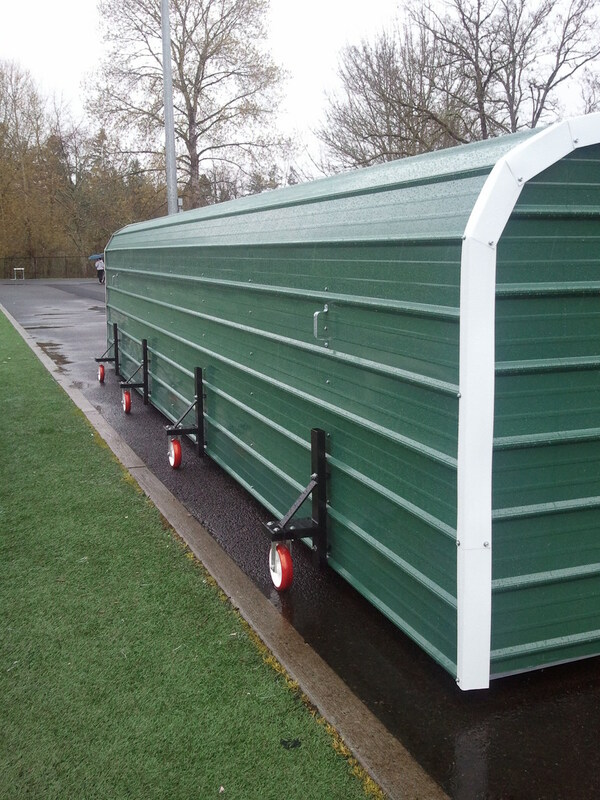 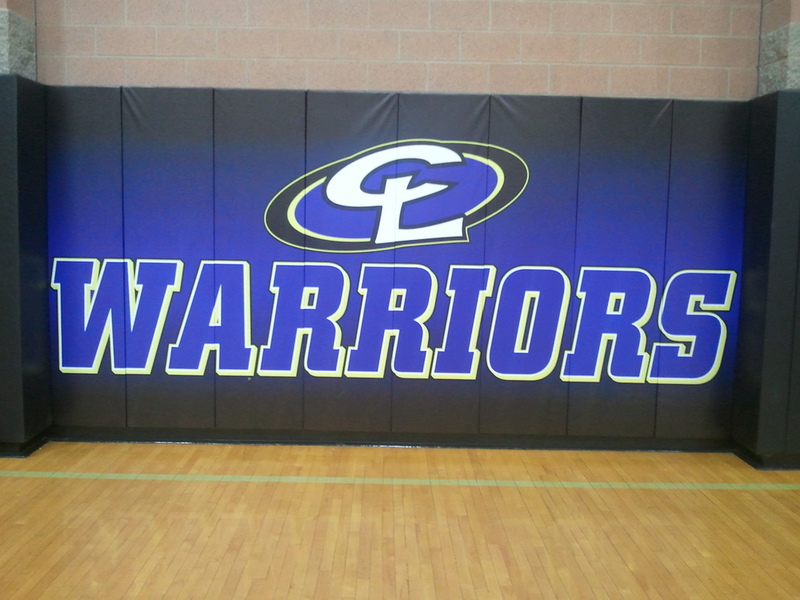 This is typically done through schools and school districts in the form of gym wall padding, pole vault pits, high jump pits, football blocking bags, weight room recovering, and custom padded products for odd shaped items throughout the school. 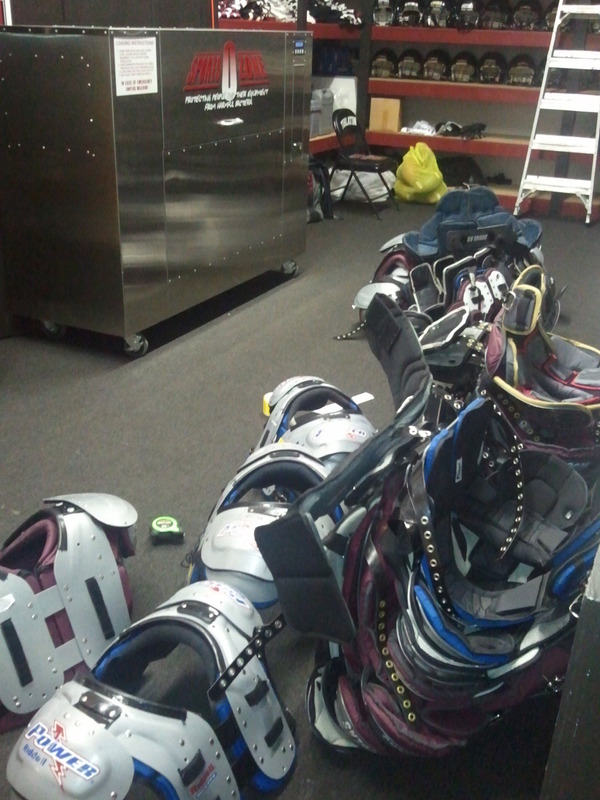 We manufacture, recover, and repair all of these items.....and more!